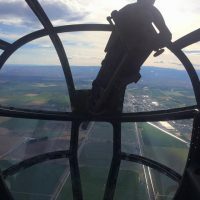 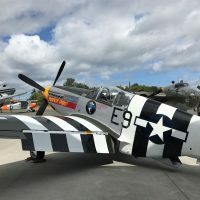 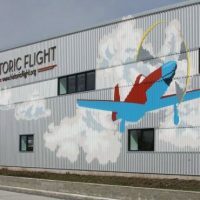 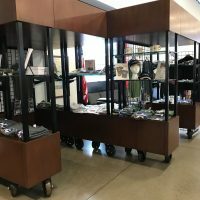 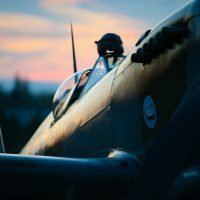 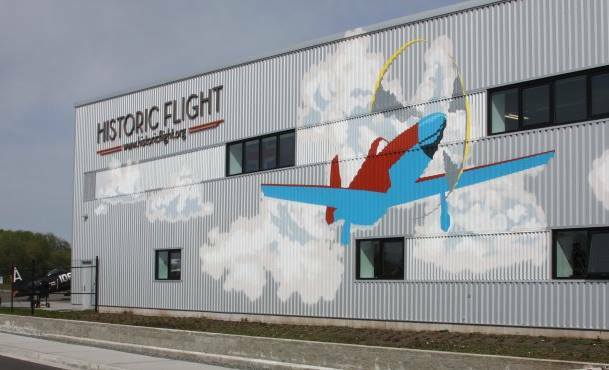 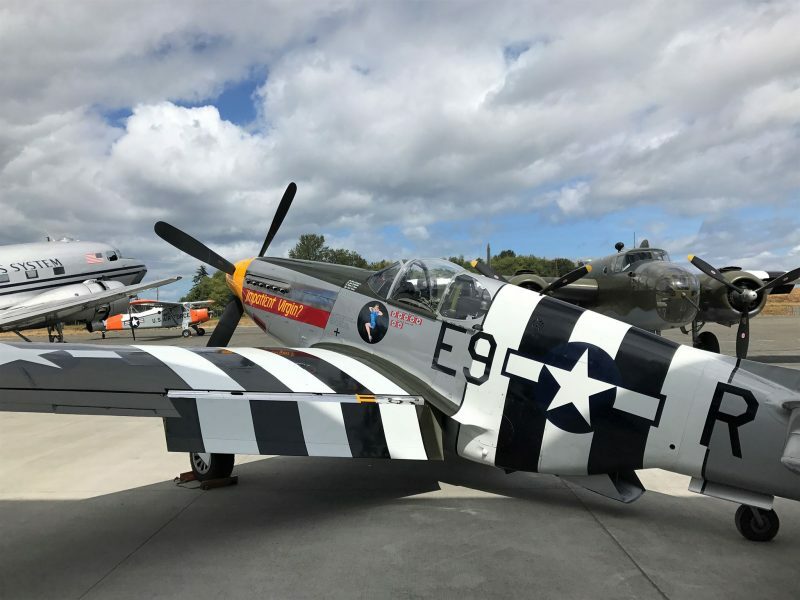 Historic Flight Foundation was established in 2003 as “John T. Sessions Historic Aircraft Foundation” with the intention to collect, restore, and share significant aircraft. 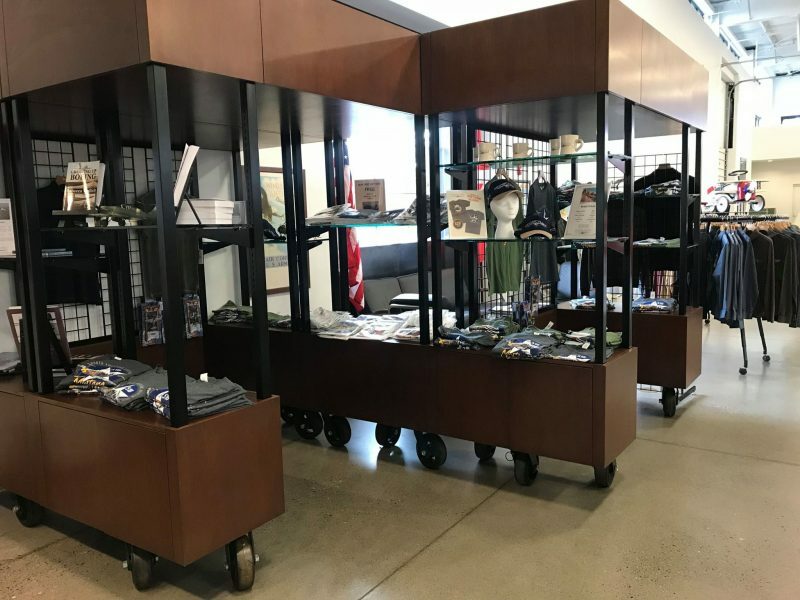 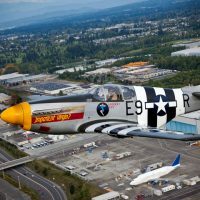 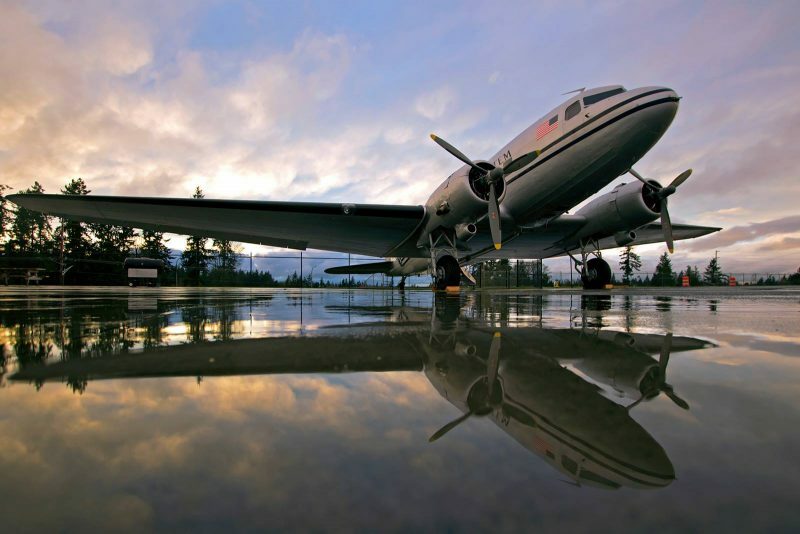 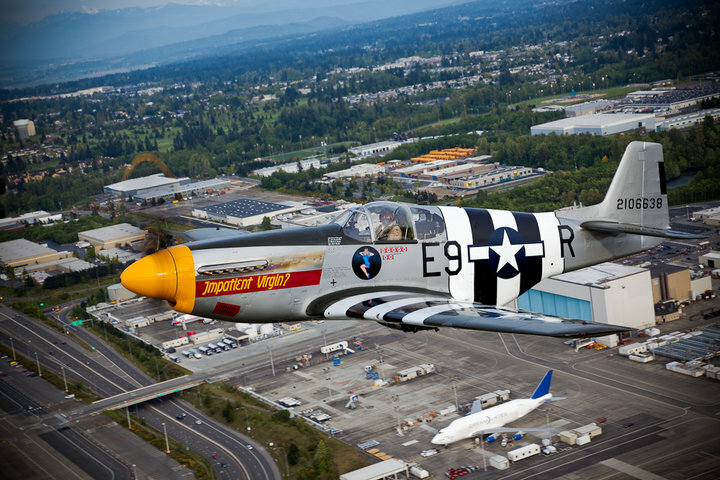 Located on the Southwest corner of Paine Field, HFF maintains a world-class collection of vintage piston aircraft from the 30s, 40s and 50s. 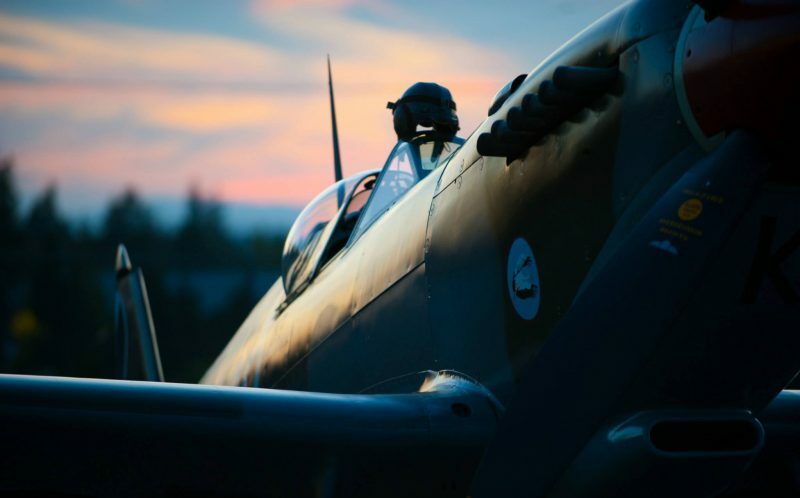 All planes fly. 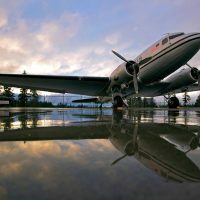 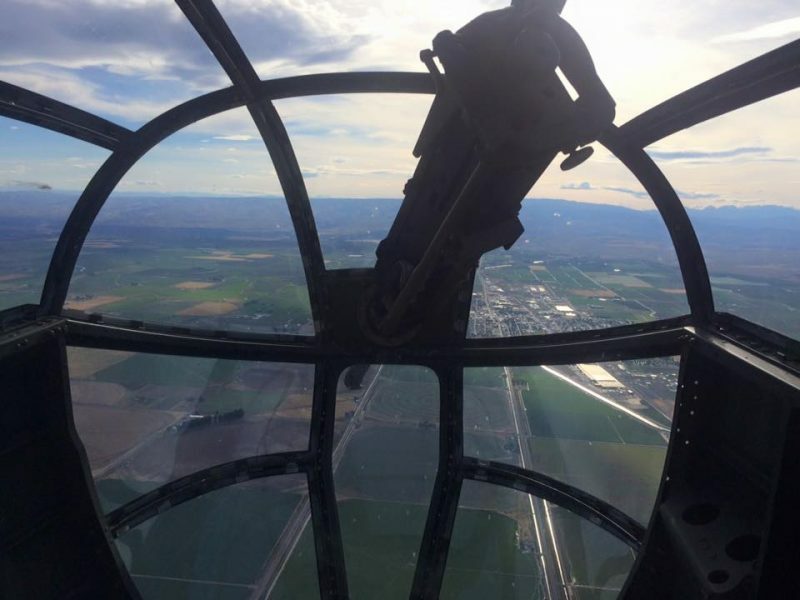 We offer flight experiences in most!